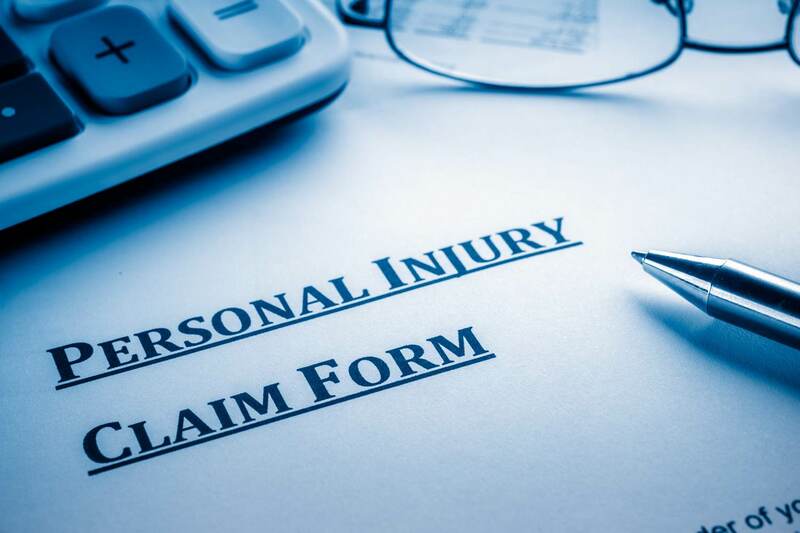 If you have had the misfortune of being injured in an accident or mishap that resulted from someone else’s fault, you are probably aware that you can file a claim for personal injury. Most people however, may not be aware of the extents of their rights in such a claim. Follow personal injury solicitor Romain Coleman as we go through what you may be entitled to pursue in your personal injury claim. What can you seek in a personal injury? Medical treatment – This is the sum you have incurred from medical treatment for your injury. Prescription medication – Your treatment may call for short-term or long-term medication. Additional care assistance – If your mobility is reduced, you may need additional caregiving. Damage to personal effects – Your belongings, ranging from clothing to vehicle that were damaged by the mishap. Housing and personal maintenance costs – Your house may require special fittings to provide for your diminished mobility and health. Past loss of earnings – Your hospitalisation may cost you lost wages from your inability to work during recuperation. Loss of pension – If your absence from work due to the injury causes your employer to withhold your pension contributions, resulting in future pension loss. This list is not exhaustive; it only aims to provide a guide to calculating your special damage claims. Your personal injury solicitor – like our solicitors at Romain Coleman – may advise you on any expert opinions, as well as any financial documentation that may be needed. These are non-quantifiable and intangible losses that the plaintiff suffers as a result of the injury. Pain and suffering incurred by the injuries. Loss in quality of life, resulting from incapacity, diminished health and such disamenities. Mental anguish – The plaintiff may suffer from emotional suffering from the accident. Future loss of earnings – If there are long-term effects on your ability to work, you may be unable to work in the future and support yourself financially. Loss of congenial employment – Your injury may cause you to lose the employment of your choice and may be eligible for damages. Your injury will cause you pain, suffering and loss of amenity depending on the severity. A medical expert will need to assess the extent of your injuries and how long that it is likely to last, to derive a figure for the damages. Compensatory damages that are projected far into the future may fall under general damages because of the speculative element. There is a third class of damages known as Punitive Damages that is meant to punish the defendant for particularly bad behaviour. It is less commonly pursued because the standard of proof is high and difficult to obtain. However when successfully awarded, punitive damages often exceed general and compensatory damages. There are many other items you can include in your personal injury claim and it is important that you discuss the accident in detail with your personal injury solicitor. If you have been injured in an accident and you would like to know more about making a claim for compensation, please call Romain Coleman at 0800 056 0346 or 0208 520 4555 on your mobile phone, and one of our personal injury solicitors will be happy to help. You may prefer to get in touch online, in which case please complete our Free Online Enquiry and we’ll be in touch shortly.